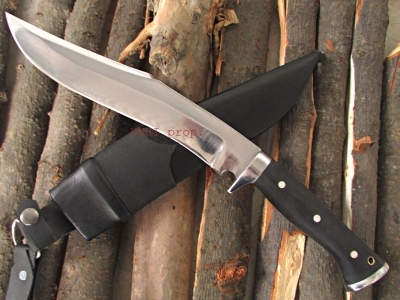 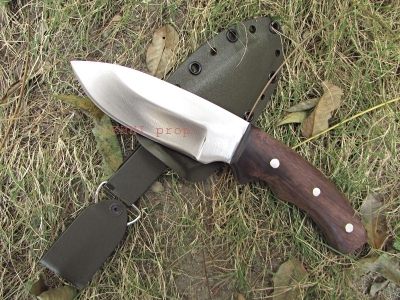 Innovative modern bowie knives with modified blade and handle giving a perfect look, nice versatility and great feel; extra look with much strength, durability and comfort. 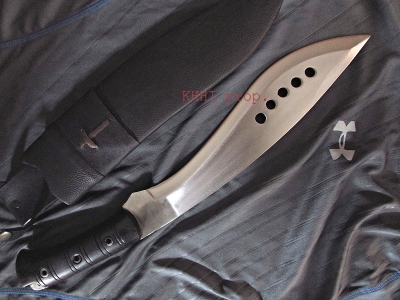 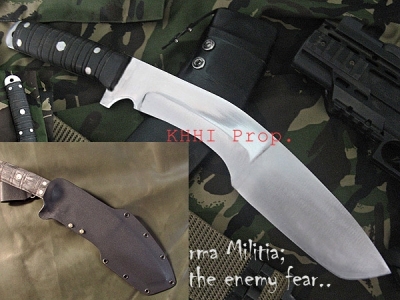 These KHHI's version of bowies has a modernized shape of the famous Khukuri. 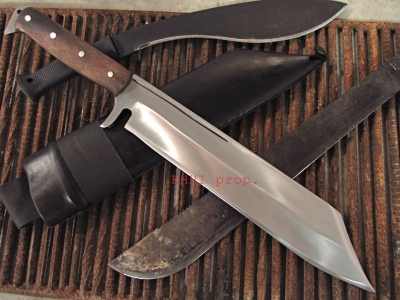 These utility bowies are for ultimate blows. 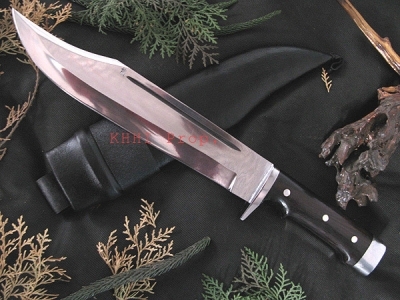 Our Bowie size range from 5-13 inch blade.